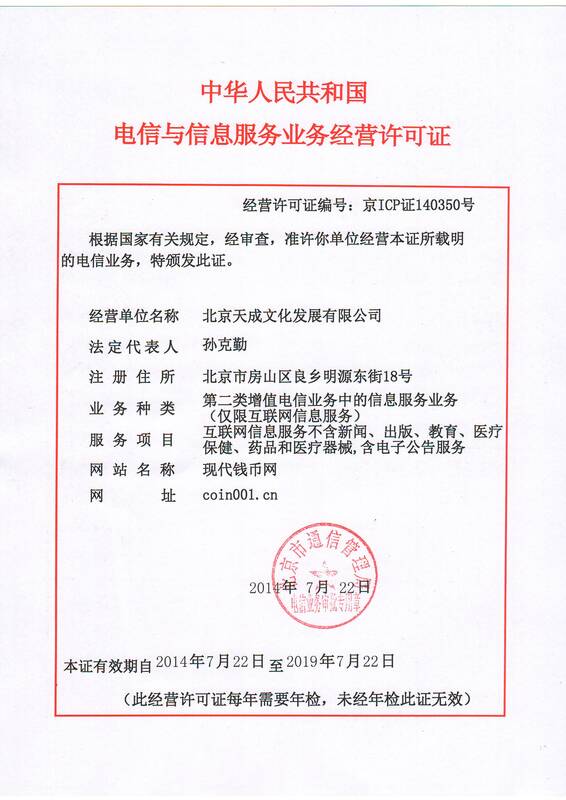 1 ) design draft and gypsum template stage, i.e. 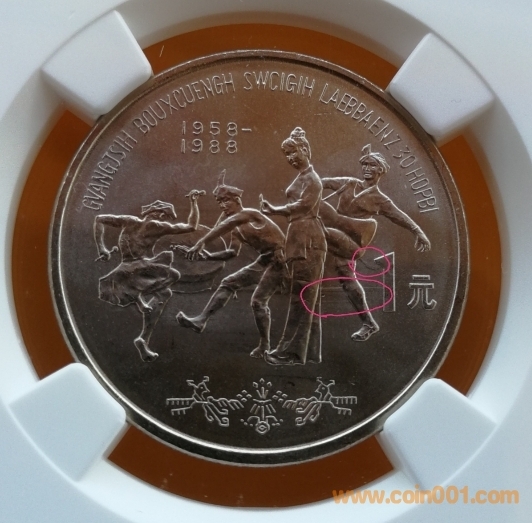 design stage, 2 ) carving and making various molds and working molds, i.e. 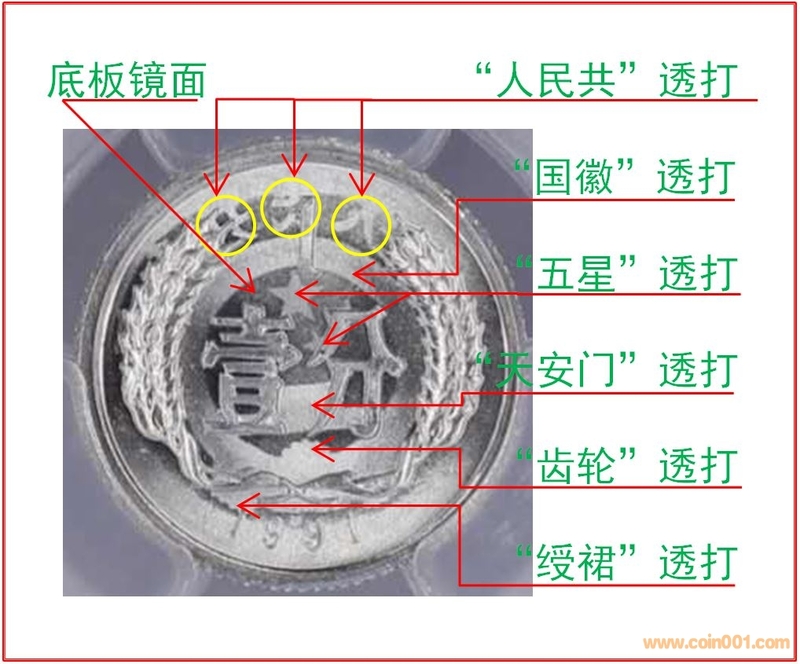 carving stage, 3 ) material selection, blank punching, edge smoothing, called blank cake making stage, 4 ) blank cake stamping or reprocessing, called stamping stage, 5 ) stamping product machine inspection and human inspection, very few unqualified products are directly destroyed, called inspection and destruction stage, 6 ) inspection of qualified products packaging and warehousing, called packaging and warehousing stage, 7 ) final bank issuance, becoming legal currency, and 8 ) coins found to be wrong coins. 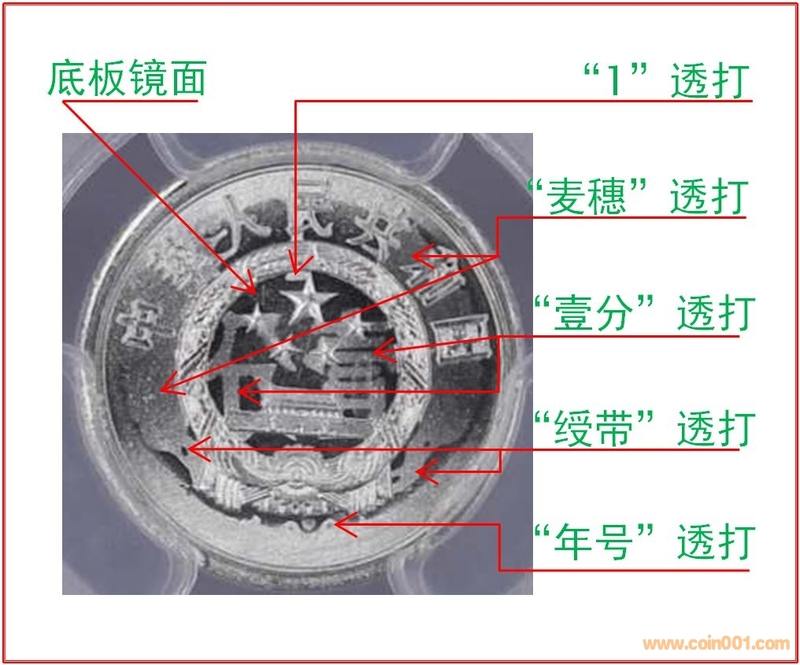 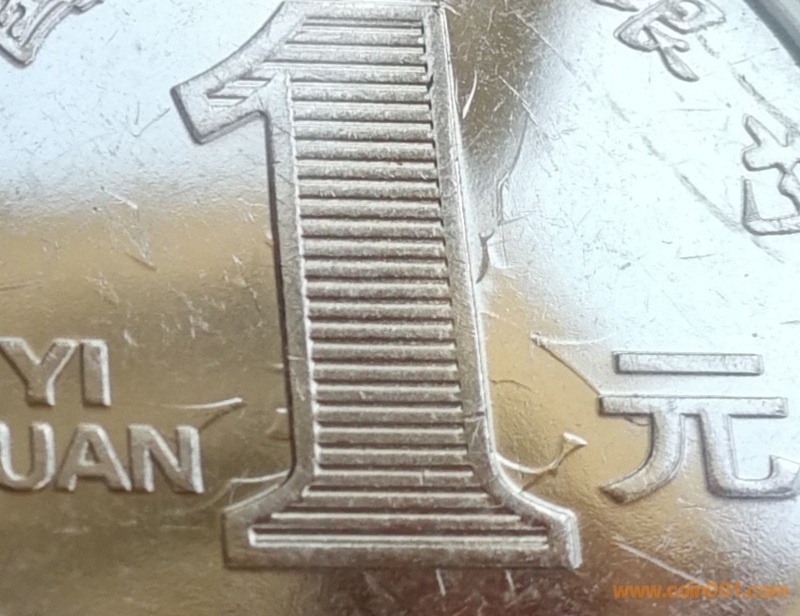 If it is a coin produced after the errorin the first design stage, the officialbank claims that it is called thewrong currency and that there is nowrong currency"in the RMB. 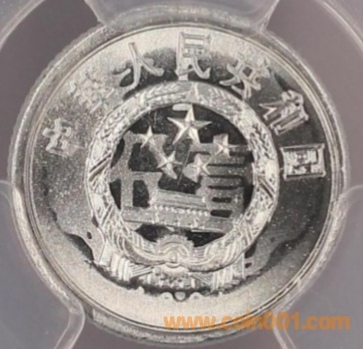 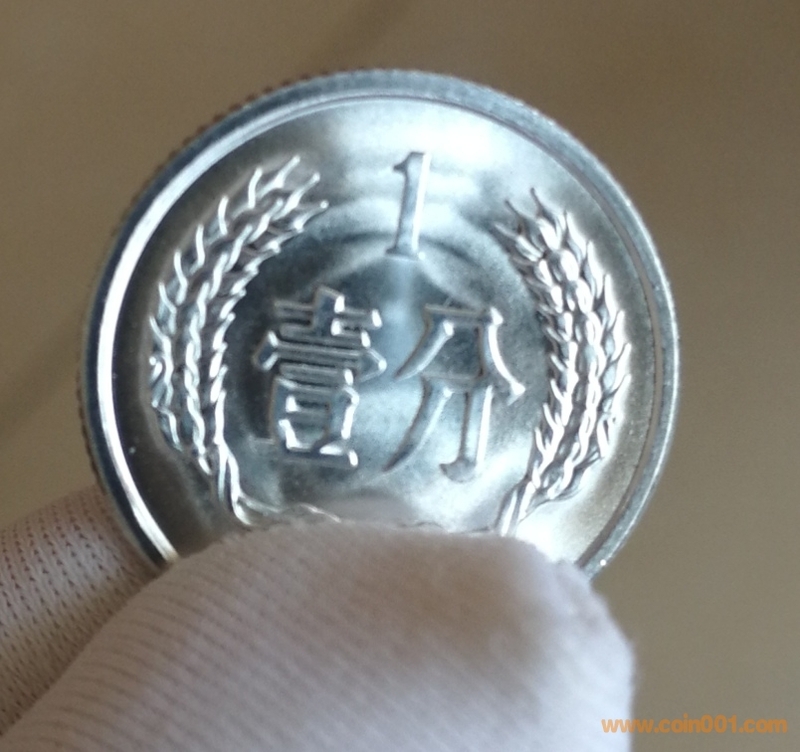 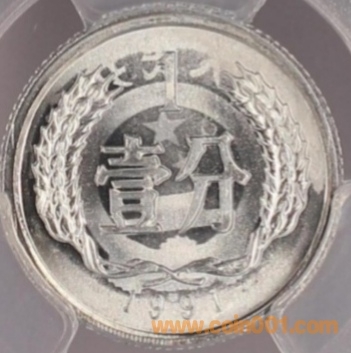 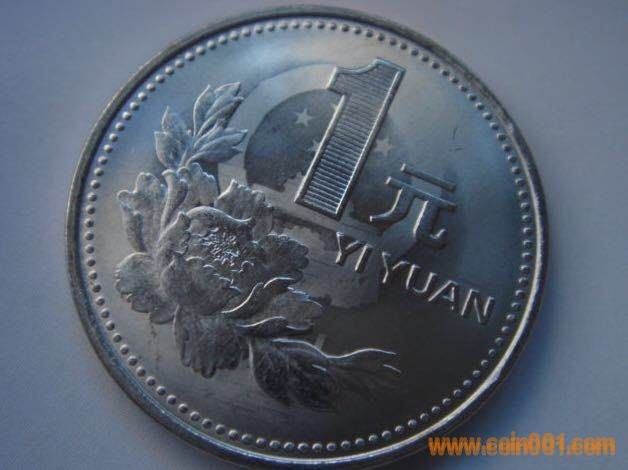 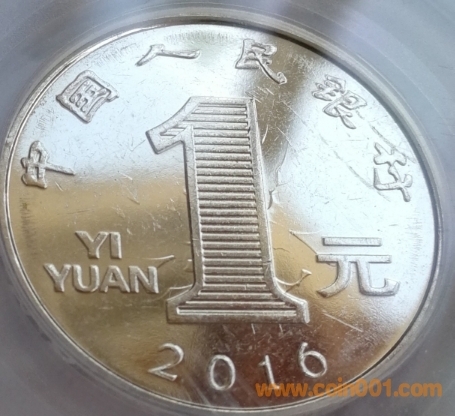 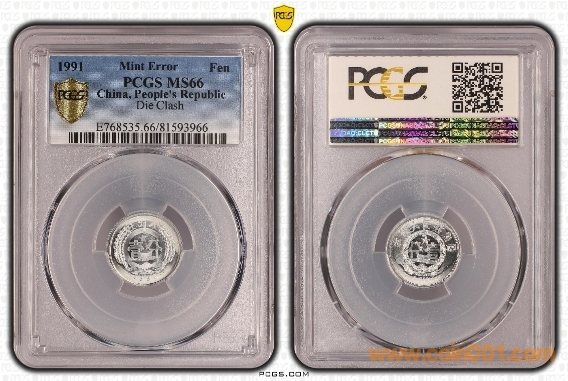 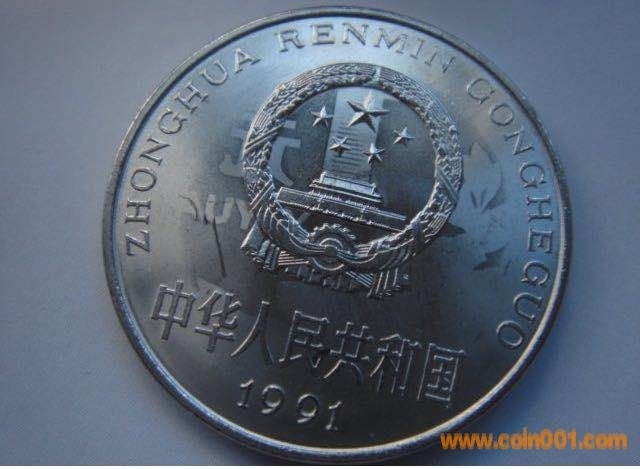 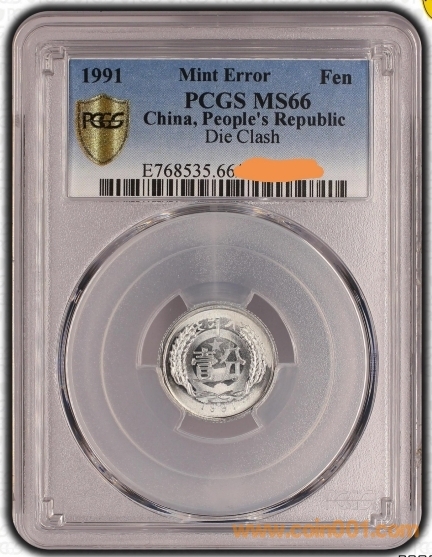 the 70year history of RMB issuance andthe 61-year history of coin castingprove that this kind of"misbrandedcoin"can be said to have no but itcannot be absolutely, the 82-year-oldconstitutional commemorative coin canbe said to have made mistakes in thedesign stage, and the 10th anniversaryof the promulgation of the constitutionhas been criticized. 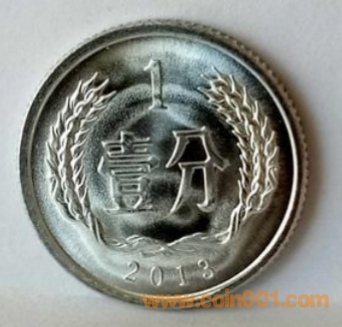 What is thecollection value of such misbrandedcoin for so many years? 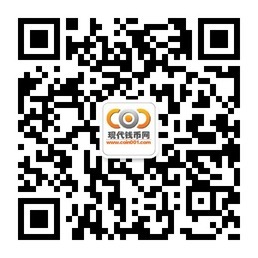 In short we will continue to discussand supplement it later. 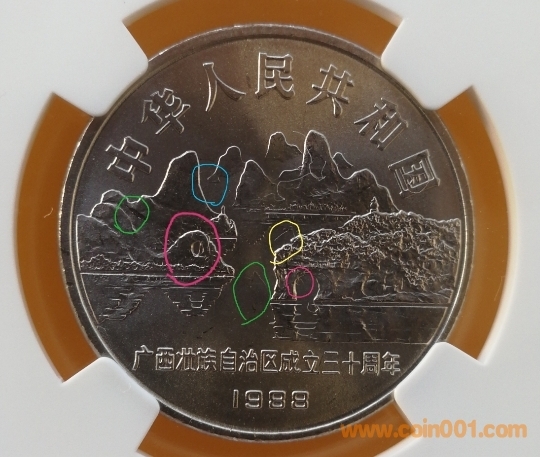 The collectionof misplaced coins is not only acollection of"misplaced coins", butalso a wide variety of collections withrich and colorful themes, among whichthere are many fine works and treasuresand the collection is happy! 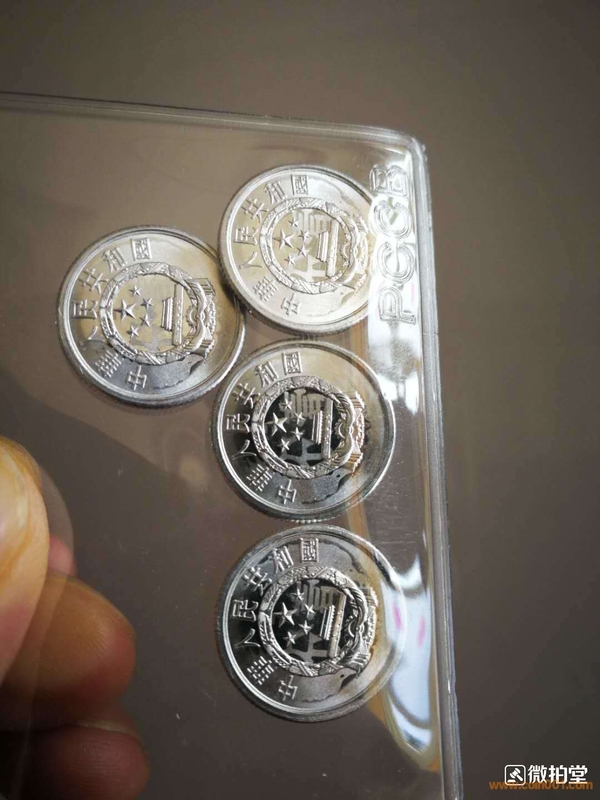 HappyCollection! 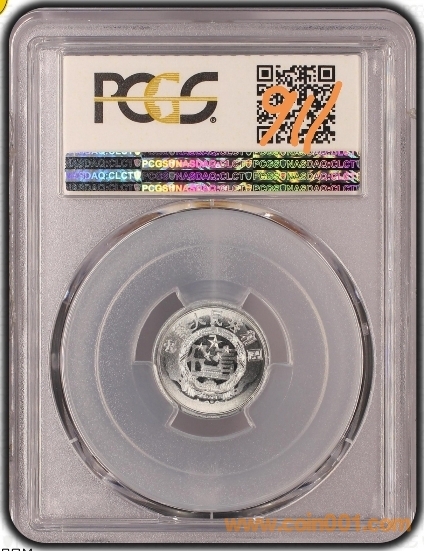 Please enjoy immediatelyautumn pat pin No 7216, 911double-sided mirror face hitting througlthe wrong currency -the most beautifulthrough the wrong currency king.